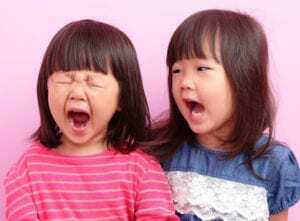 Whether you’re a parent who’s new to Singapore or a Red Dot veteran, the issue of safe taxi travel with kids has no doubt plagued your mind. If you don’t own a car, it’s a daily concern, and if you’re anything like us, you probably know less than you’d like to admit. We know the dilemma. 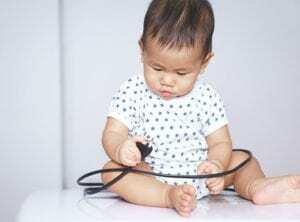 So, we invited Elise Mawson of Taxi Baby Singapore to give us the facts, and to help us figure out exactly what is safe, and what’s absolutely not. 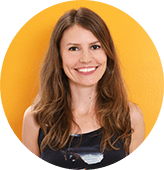 Elise is a qualified Child Passenger Safety Technician and a veritable encyclopedia of all things taxi safety, so strap yourselves in for some confronting but critically important stuff. Awareness of local laws and safe child restraint options is so important in a taxi-heavy city like Singapore. According to Singapore Police Force, there are around 8,000 car accidents annually in Singapore in which people are injured or killed. Statistically (adjusting for birth rate), in 2014 three times as many babies died in car accidents in Singapore compared to the US*. As indicated in the July 2016 issue of the International Journal of Environmental Research and Public Health, only 6.1% of children (aged 12 years and below) in Singapore are placed in proper child restraints. 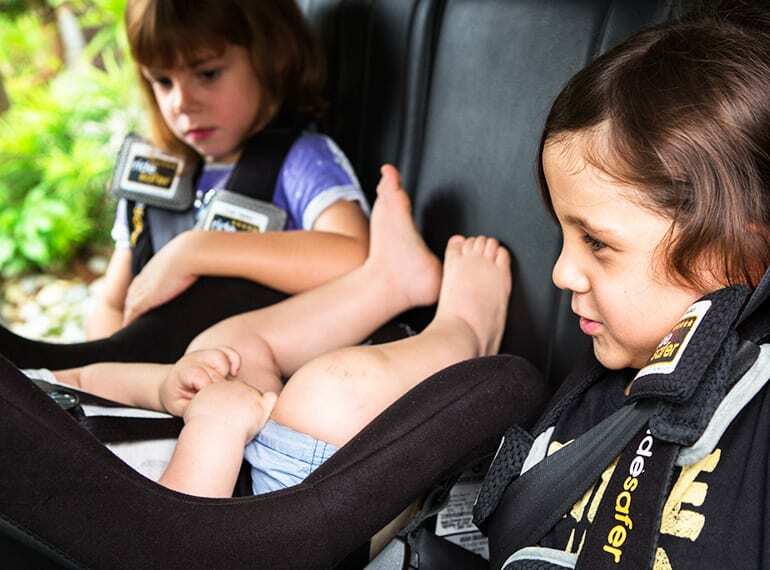 At a recent free car seat check in Singapore, 95% of child restraints were being used incorrectly. Car seat use reduces the risk of infant death by 71%, and toddler death by 54% in passenger vehicles. Booster seat use reduces the risk of serious injury for children aged four to eight years by 45%, when compared with seat belt use alone. Kids riding in cars in Singapore must be secured with a child restraint that’s appropriate for their height and weight. But, did you know that taxis in Singapore are exempt from child restraint laws? The law states that kids who are less than 1.35 metres tall should ride in the rear of taxis and use a seat belt, although they can legally travel in the front seat of a taxi if they’re properly secured in their own child restraint. Other than that, there’s no special requirement. GrabCar and Uber rides are considered private vehicles under the law, so they are not exempt from car seat regulations. To be crystal clear: if you don’t use a child restraint appropriate for your child’s height and weight in a GrabCar or Uber, you are breaking the law. And the penalty is more than a slap on the wrist: if you’re charged in court and convicted, you’ll face a fine of up to $1,000 or imprisonment for up to three months. If you’re convicted a second time, the penalty can double. Fancy six months in jail? There are safe taxi options for newborns, infants and toddlers available in Singapore. We’ve all done it, or at least considered doing it. 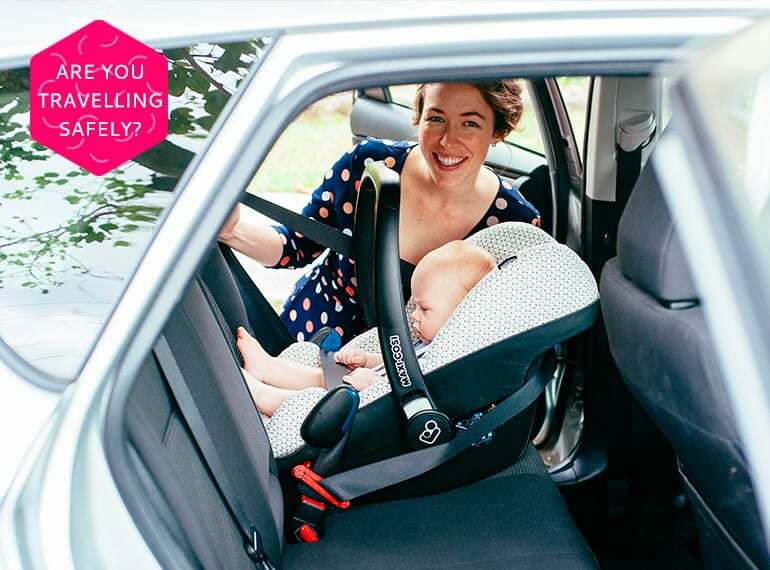 The voices in your head telling you ‘everyone else does it!’ and ‘it’s only a short trip’ are hard to ignore when you just need to get somewhere quickly and easily with your little one, so you strap them into the ErgoBaby or the Baby Bjorn, and off you go. After all, it’s better than nothing, right? Wrong. Fabric baby carriers will do nothing to protect your baby in an accident. They’re only rated to specific weight loads, and in an accident the force of the impact increases how much you and your baby weigh. In a collision travelling at just 35km per hour, a 5kg baby effectively weighs 45kg, and a 60kg adult becomes a whopping 540kg! The way in which you wear the seat belt doesn’t make any difference to the carrier’s effectiveness. Wearing the seat belt over both yourself and the baby just means that your huge effective weight will crush your little one. And if you wear the seat belt only over yourself, the carrier will break upon impact during a collision, sending the baby flying through the car. Kids just aren’t big enough to sit safely in a car without a child restraint. If the lap belt runs across the stomach instead of the upper thighs, this increases the risk of severe injuries (doctors even have a name for this; ‘the seat belt syndrome’). Travelling without a child restraint also increases the risk of kids moving the shoulder belt behind themselves because they find it uncomfortable when it’s sitting incorrectly. This means the force of a collision is borne by the stomach, and there’s a chance the belt will slice through the body. Head injuries are also more likely as the child has nothing holding their upper body back. Remember: taxis may be exempt from the laws of Singapore but they’re not exempt from the laws of physics! 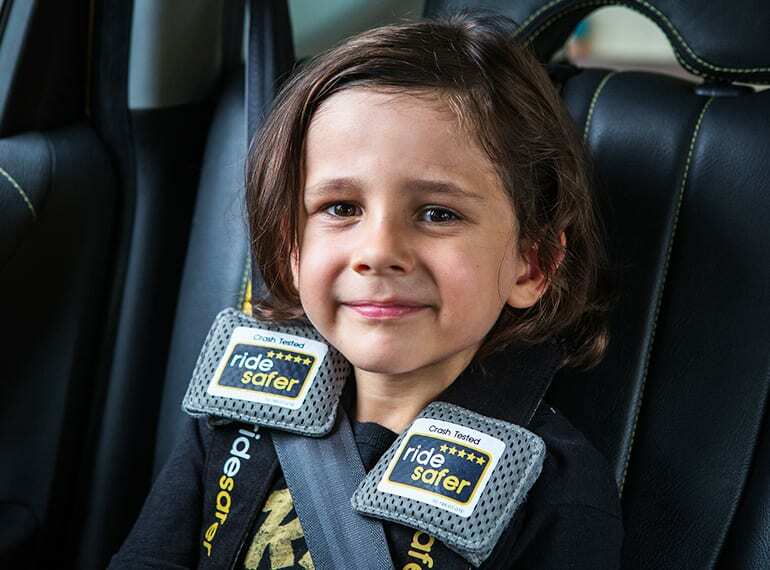 The RideSafer vest is a good taxi option for kids aged over three years. 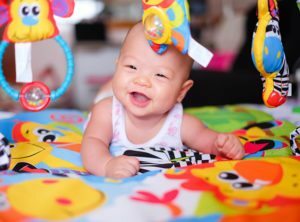 Know your options – what exactly is age appropriate? * Newborn/infant seat – this is your bucket-style ‘capsule’ with a handle and sunshade, such as a Maxi Cosi. These can be clipped into a compatible stroller, and can usually be installed simply by using the car’s seat belt (although some need a locking clip). If you want to save money, you can skip the infant seat and go straight for one of the toddler seats that fits from birth, such as the Cosco Scenera NEXT or the Combi Coccoro. 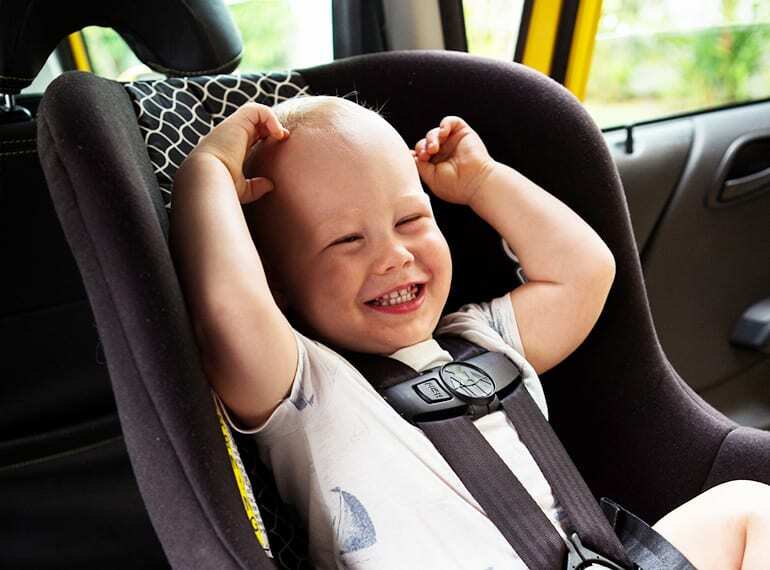 * Toddler seat – the American Association of Pediatrics recommends kids use rear facing seats until they’re at least two years old (but the older the better, as they’re much safer than forward facing). The Cosco Scenera NEXT is the only rear facing, taxi-friendly car seat for toddlers. It weighs just 3kg, fits onto most strollers and has a maximum weight limit of 18kg, so it’s suitable until around four years of age. Other options include the Combi Coccoro and the Sit’n’Stroll, but they must be used forward facing from 10kg and 13.6kg respectively. The IMMI Go, which can be used once your little one hits 10kg, is handy because it can be folded up and carried in the basket of your stroller, but it is forward facing only. * Booster seat – kids are usually ready for a booster seat around four or five years of age. These ensure the adult seat belt is placed correctly across the child’s body – positioning the lap belt down over their upper thighs (because their pelvis is not mature enough to sustain the impact of the seat belt in an accident) and the shoulder belt across the centre of their shoulder. Some taxi-friendly booster seats include the mifold, BubbleBum, and the Trunki Boostapak. Another great option for kids aged three or older is the RideSafer vest. When used with the top tether this has performed better in crash tests than a conventional booster seat – but remember, only once your little one is at least three years old. Can the child sit with their back against the vehicle seat? Do the child’s knees bend in front of the seat’s edge? Does the shoulder belt sit across the middle of the shoulder (not on the neck or out near the arm)? Is the lap belt sitting low across the hips, touching the thighs? If you answered ‘yes’ to all five questions, your child is ready to leave the booster seat at home. 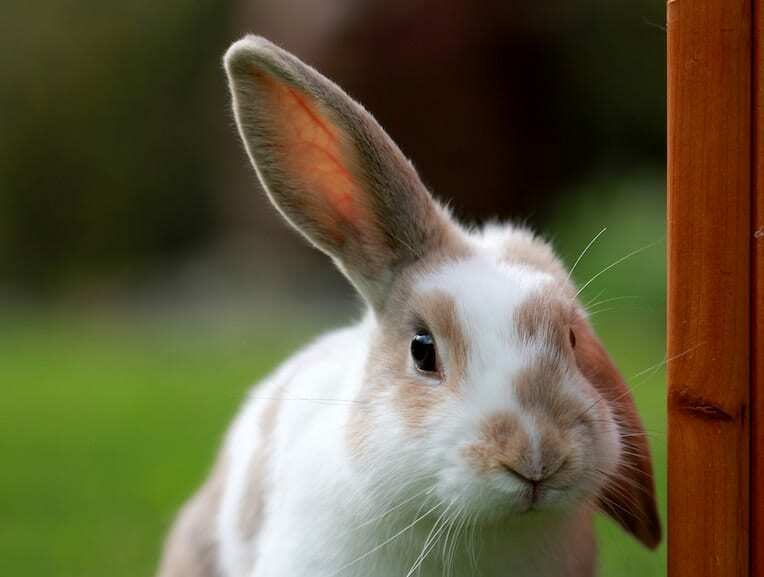 If you answered ‘no’ to one or more questions, stick with it! This post is sponsored by Taxi Baby.